A mother is the one who fills your heart in the first place. But behind all your stories is always your mother's story, because hers is where yours begin. Spoil her this Mother’s day with a star named after her as she shines brightly in your everyday lives. Mom’s are making this world better every day. In a child's eyes, a mother is a goddess. She can be glorious or terrible, benevolent or filled with wrath, but she commands love either way. I am convinced that this is the greatest power in the universe. Compassion is like a mother giving love to her children. Mother’s ways are higher than others, even when everyone rejects, mother accepts with her arms open and wide. Early Mother's Day celebrations can be dated back to the spring celebrations to honor Rhea, the Mother of the Gods, in ancient Greek civilization, according to some sources. Later, Mothering Sunday in the United Kingdom was traditionally a day for people to visit the church where they were baptized, although it now also celebrates motherhood in modern times. The modern-day origins of Mother's Day can be attributed to two women – Julia Ward Howe and Anna Jarvis, who were important in establishing the tradition in the United States. Around 1870, Julia Ward Howe called for Mother's Day to be celebrated each year. It continued to be held in Boston for about 10 years under her sponsorship but died out after that. Other sources say that Juliet Calhoun Blakely initiated Mother’s Day in Albion, Michigan, in the late 1800s. Her sons paid tribute to her each year and urged others to honor their mothers. In 1907, Anna Jarvis held a private Mother's Day celebration in memory of her mother, Ann Jarvis, in Grafton, West Virginia. In 1908, she played a key role in arranging a church service that attracted 407 children and their mothers. A Mother’s Day International Association was founded in 1912 to promote the holiday in other countries. Mother’s Day has grown increasingly popular since then. 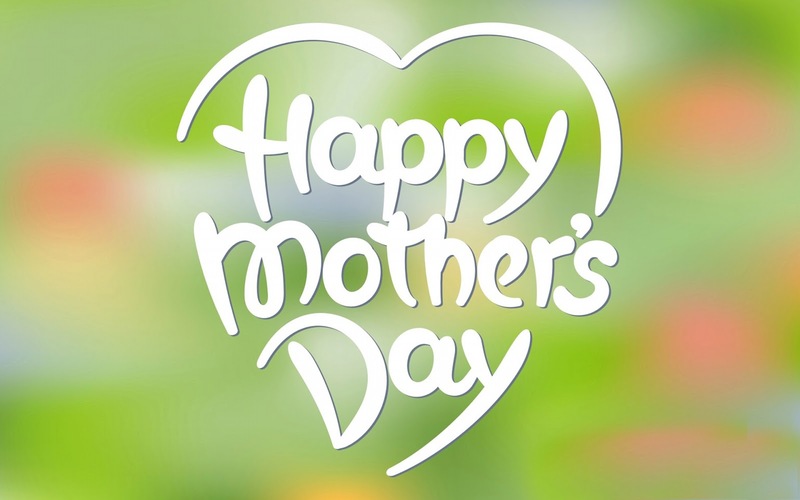 Many people believe that Mother’s Day is now largely commercialized, with card companies, flower shops, jewelry stores, gift shops, restaurants, hotels, and department stores advertising promotions and special deals for this event. Anna Jarvis, in her lifetime, unsuccessfully filed a lawsuit to stop the over-commercialization of Mother's Day. Life doesn't come with a manual, it comes with a mother. From your first steps to learning to eat with a spoon or even going to the dentist, Mom’s love and support are what gets us through everything in life. Mom’s are like superheroes. Name a star as a gift for Mother’s day to give back something meaningful and show her that she is that star that shines brightly every day for your household. There are many conflicts we might have with people around us. Sadly, it is quite often the case that we do not talk to our parents anymore. Breaking the ice can often be very challenging and something that certain types of persons will never get over. As they say "Sorry seems to be the hardest words". If you are among those who do not talk to your mother for any reason, perhaps, this is the chance to turn it all for good. Giving a star would definitely make the heart of every woman that has ever given a birth warmer. Give it a try and name the brightest star out there in the space!